We all know a beautiful face when we see one. The sharp jawline, the high cheekbones, the youthful eyes and prominent cheeks. I am often asked by patients, what makes the perfect face, and how can we achieve that look naturally? Let’s discuss the qualities of a perfect face, from the perspective of a board-certified plastic surgeon with highly trained eyes. We’ll talk about how to bring a face into harmony, allowing us to move confidently through the day with our chins high and eyes bright. A perfect face has proportion and harmony. According to classic plastic surgery teaching, the perfect face is divided equally from top to bottom and side to side. In general, the forehead, the nose, and both the lips and chin should each take up one third of the real estate of your face. Take Kate Middleton for example. Sure, we all love her philanthropy, grace and dedication as a mother. 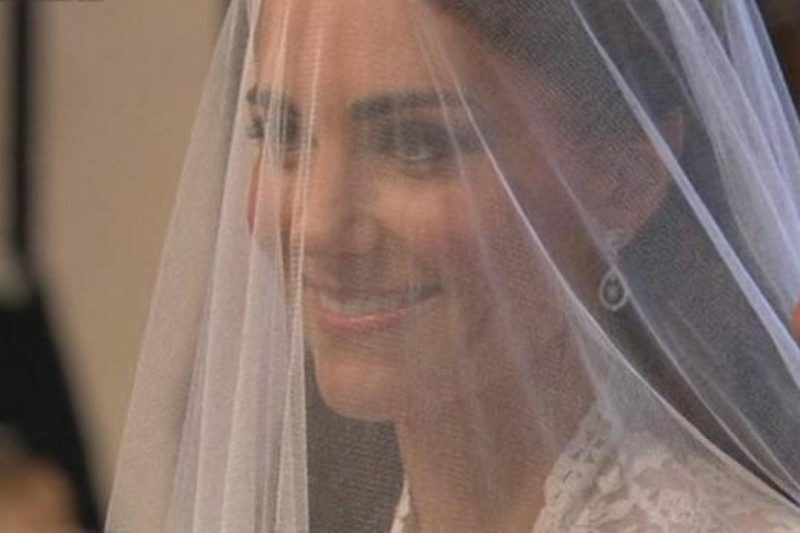 She exudes a natural beauty that draws out our royal fever. To top it off, her face is a great example of having this ideal proportion. Another element of the perfect face is that it is in the shape of an upside down egg. The widest part is up top by your cheekbones, and it tapers and narrows at the chin. When we age, the face changes in profound ways. The skin and fat sag around the fixed points on the face. The weight and width of the face increase on the lower half, leading us farther from the perfect face as we age. Unfortunately, that desirable upside down egg shape goes away. What if you don’t have the perfect face? 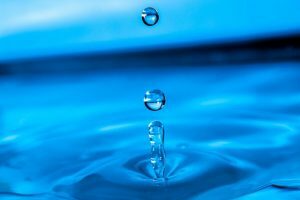 What can you do if you don’t have that perfect face or ideal facial harmony? Well, sometimes we are that way from birth, but more often than not, it is facial aging that makes the proportions change. Our brows sag, hairlines can recede, and all of a sudden we have this long forehead sagging down. Sometimes we see a drooping nasal tip, or thin lips that barely hold lipstick. Depending on the problem area, if we treat facial aging early, we can gently make micro-corrections with injectable filler (e.g. Juvederm or Restylane) to maintain the perfect face shape. Other times call for a more dramatic correction where we might consider surgical options. Plastic surgery techniques are powerful at helping us get as close as possible to that perfect face with ideal facial proportions. For example, we could reduce the forehead skin with a Browlift. We might treat under-eye bags with a minimally invasive Eyelid Lift. In other cases, we treat sagging jowls and the telltale signs of aging with a Facelift and Necklift. Whether you are coming in for Baby Botox or a Mini Facelift, it is important to go to someone who understands facial balance and harmony. If you have a Facelift without addressing the neck, it is jarring and out of balance. That is why seeing a board certified plastic surgeon makes all the difference when seeking a perfect face with balance and harmony. What are my next steps to achieve that perfect face? We are our own worst critics! We often lack confidence in our true selves when we feel excessively self-conscious about our appearance. It’s like noise in the background. Instead of allowing ourselves the space to rock that presentation at work or muster up the courage to talk to someone new, the negative self talk gnaws at our confidence. It is important to put our best face forward, whether you are giving a speech or attending a PTA meeting. As a female plastic surgeon, I have expertise in both nonsurgical and surgical techniques to treat early signs of aging. When you come in for your consult with me, we sit together and design a comprehensive plan to address your facial canvas. In some cases, this involves Skin Care solutions like Daily Power Defense for anti-aging. 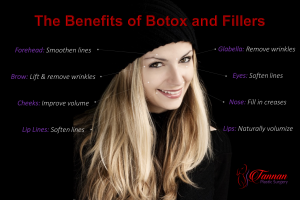 In other cases, we explore injectable Botox and fillers. For more advanced facial aging, we discuss surgical options that restore the harmony and balance of a perfect face. At Tannan Plastic Surgery, we tailor our treatment to your cosmetic needs. We will make sure to maintain the balance of your cheekbones with your eyes, and your smile. We highlight your own natural strengths to achieve results that look so natural, you might feel like you’ve been that way all along! The best time for a plastic surgery consultation is different for everyone. 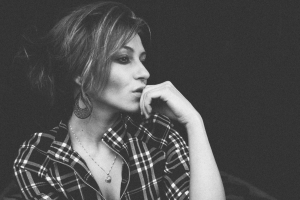 As you consider options to pursue that perfect face and increased body confidence, just know that the best age for a plastic surgery is completely dependent on you. Consult with a board-certified plastic surgeon to find out if we can safely address your areas of concern and create results that look and feel natural. Wondering what the average cost of a plastic surgery is or how long you need to be out of work? 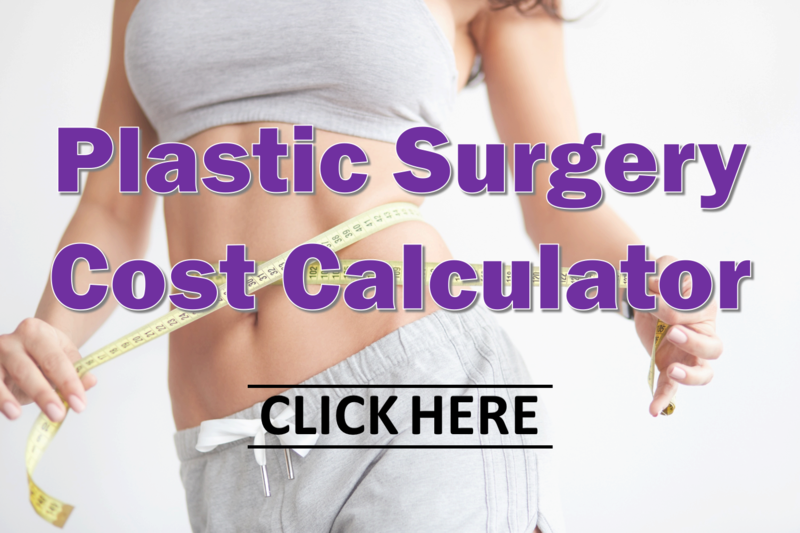 Our Plastic Surgery Cost Calculator can give you answers to questions like, “How much does a facelift typically cost?” The Cosmetic Surgery Recovery Calculator can help you as you plan returning to light activities around the house for example versus more strenuous activities like yoga and aerobics. At Tannan Plastic Surgery, my all-female staff and I are here for you. I am someone who can relate to your needs as a woman, a mom and a professional. Come see us at Tannan Plastic Surgery in Brier Creek of Raleigh, a short drive away from Durham, Chapel Hill, Wake Forest, Cary, Apex, Garner and surrounding areas.